This beautiful boy is such a sweetheart loves attention and treats!! 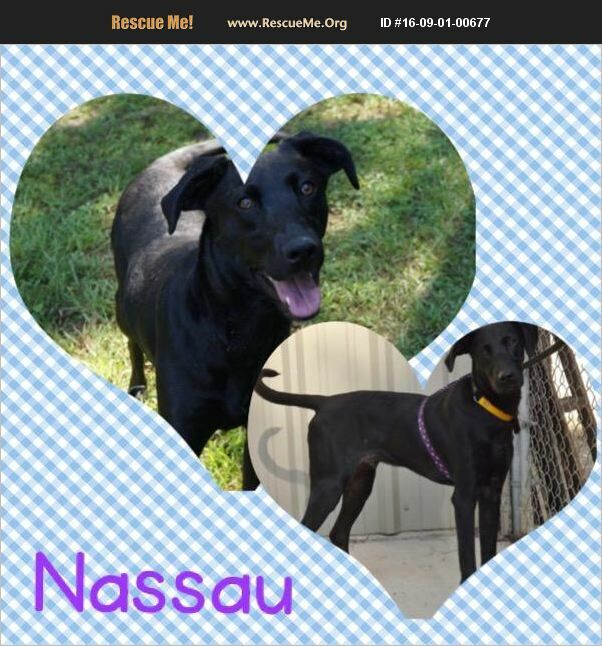 NASSAU HAS EXPERIENCED A LOVING HOME , BUT HIS ORIGINAL ADOPTER HAD TO RETURN DUE TO HER HEALTH...SUPER SWEET BOY, HOUSE TRAINED ALL HE NEEDS IS FAMILY OF HIS OWN.... HE WAS FOUND AS A PUPPY AND HAS BEEN HERE WAY TO LONG....OPEN YOUR HEART TODAY AND GIVE THIS BOY A CHANCE, YOU WILL NOT BE SORRY....CONTACT US NOW!!! !